Description: No 3 and Williams Rd. 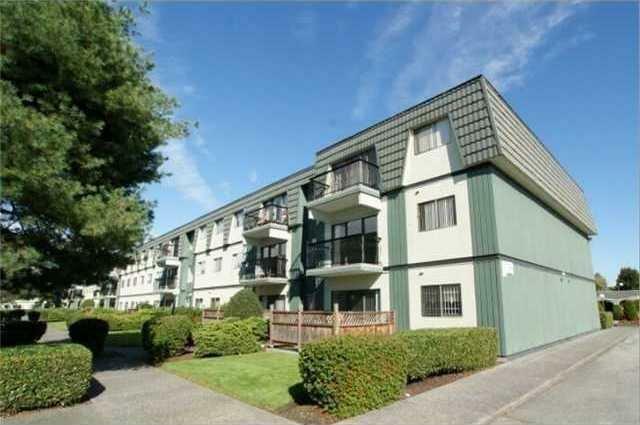 QUIET inside 3 bdrm + den/storage and 1.5 baths unit with 1075 sf. Totally renovated with laminated wood flooring in living room, new carpet in bedrooms, updated bathroom and kitchen with new cabinet and countertop. North facing balcony. Well managed leasehold until 2088. Building exterior and balcony have been updated. Maintenance fee incl ppty tax, heat, hot water. High ranked McRoberts Secondary. Close to shops and transit. Rentals allowed but sorry pets not allowed.